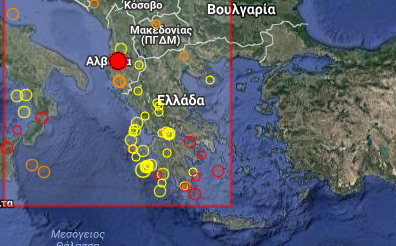 Earthquake Prediction: 4.7R in Albania! A 4.7R in Albania! We expected something further South in Greece at (37.5N, 20.5E).